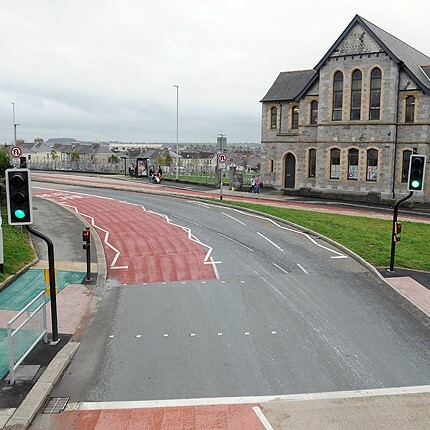 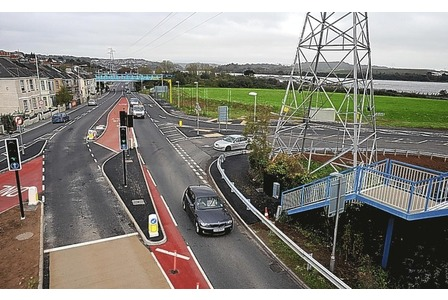 The scheme involved the improvements and alterations to one of the main routes into Plymouth City Centre from the Marsh Mills Roundabout. 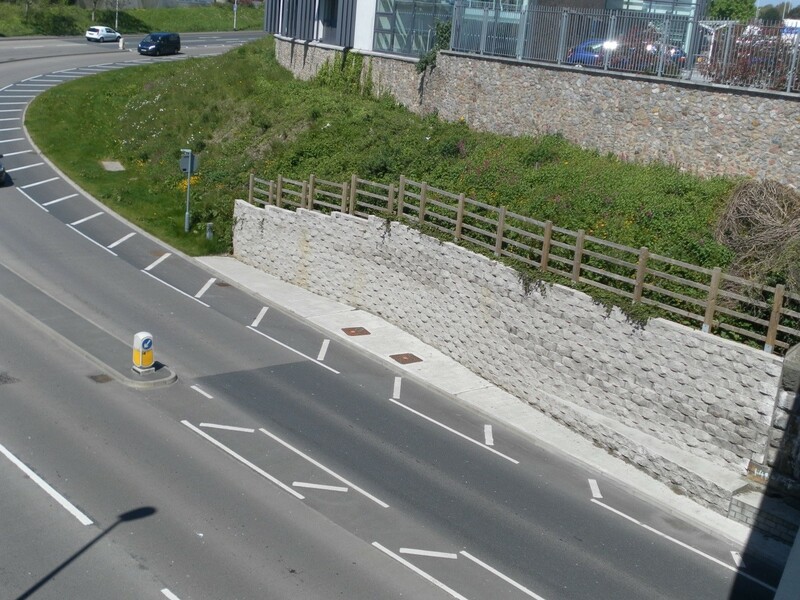 Works were carried out to transform an existing one way system into a two way system, construction of a new access road as well as environmental and improvement works. 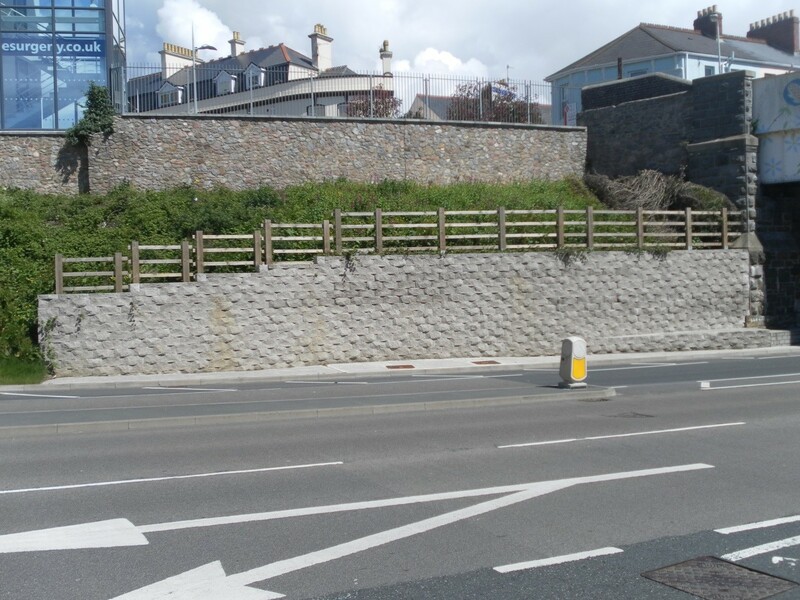 The package included all aspects of civil engineering works: retaining walls, carriageway and footway construction, cycleways, drainage, granite and precast concrete paving and landscaping works. 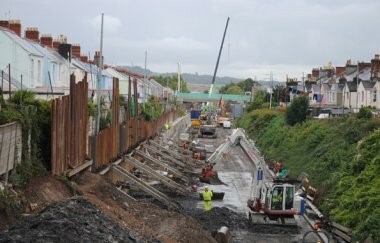 Working to strict timescales, the scheme was carried out over an 18 month period and completed on time.